All Poolville homes currently listed for sale in Poolville as of 04/21/2019 are shown below. You can change the search criteria at any time by pressing the 'Change Search' button below. If you have any questions or you would like more information about any Poolville homes for sale or other Poolville real estate, please contact us and one of our knowledgeable Poolville REALTORS® would be pleased to assist you. "THIS PROPERTY HAS SO MUCH TO OFFER. AREAS OF HEAVILY TREED & OPEN PASTURE. BEAUTIFUL COUNTRY HOME WITH WRAP AROUND PORCH IS NESTLED IN SECLUDED AREA. HICKORY HARD WOOD FLOORING, OVERSIZED BEDROOMS. BEAUTIFUL KITCHEN WITH GRANITE COUNTER TOPS, DOUBLE OVENS. WOODEN FRAMED WINDOWS. 48x48 BARN WITH 4 STALLS, OFFICE AREA WITH ELECTRIC & WATER. 12x24 & 16x30 LOAFING SHED. CORRAL & WORKING CATTLE SHOOT. 2 WELLS. STOCK TANK FULL OF FISH. SEPARATE CABIN HAS SHOWER, SINK, STOVE, OVEN, WASHER & DRYER." 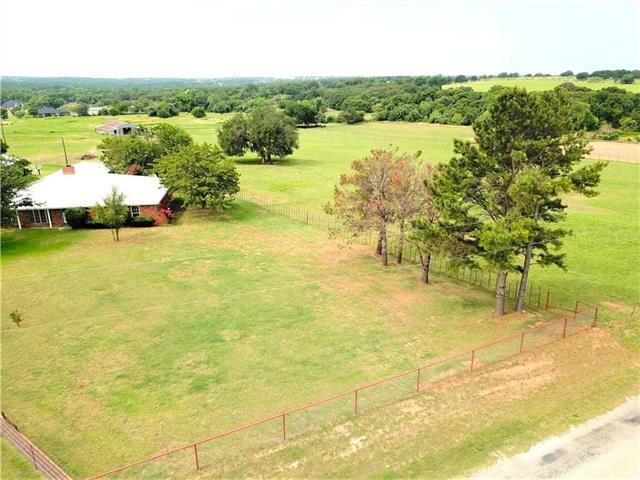 "Live your dream in the gorgeous country with this Turn Key 36 acre ranch with well lighted sand roping arena, covered rope boxes with covered catch pen, stalls, announcers box, and return alley. The lighted breezeway barn features a huge tack room, wash rack and has 6 box stalls with 4 more stalls next to it, there are 16 covered pens total. There are 2 ponds, one is stocked with large catfish. 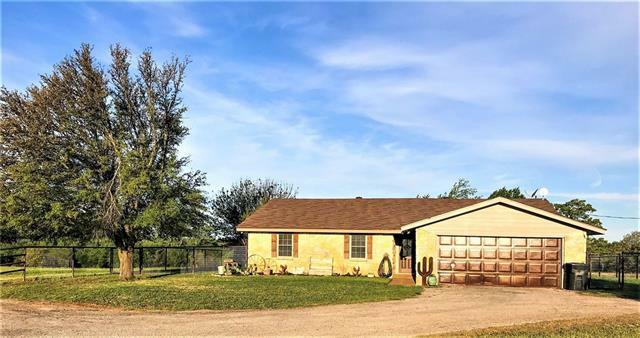 The perimeter fences and beautiful green pastures are all fenced and cross fenced with mostly pipe fen"
"Gorgeous 2200 plus square foot home on 10 sandy loam acres in Poolville ISD. Property is fence and cross fenced with quality Bermuda grasses, and scattered hardwood trees. The open concept home features 3 bedrooms, 2 bathrooms, office, and 2 car garage. Adjacent to the home is workshop to fit anyones dreams. This all metal shop is 40 by 60 with multiple overhead doors, concrete floors, and additional covered parking at the rear. 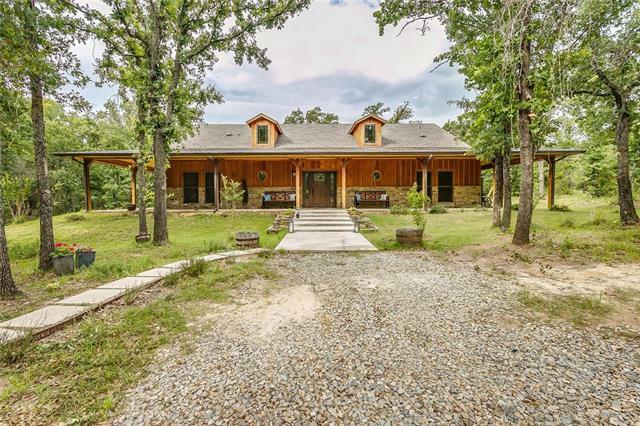 Property also features a nicely apportioned 2 stall horse barn with"
"GORGEOUS HILLTOP RANCHETTE SITUATED ON 10 ACRES OF COASTAL BERMUDAGRASS WITH SCATTERED OAKS, ROPING ARENA AND SHOP IN PEASTER I.S.D.! This country estate offers a very nice updated 3 bed, 3 bath home with enclosed sun room, office, oversized living area, and 3 car garage! Enjoy the evenings with 360 degree hilltop views overlooking the 300x150 pipe roping arena and your livestock grazing the lush green pastures! Property offers a 30x40 shop with electric and additional covered parking. Property "
"Beautiful custom home on 5.773 acres. To many amenities to list. Large scattered trees, great sandy loam soil, 40 x 50 metal barn." "WOW! COUNTRY LIVING AT IT'S BEST ON THIS AMAZING PROPERTY! 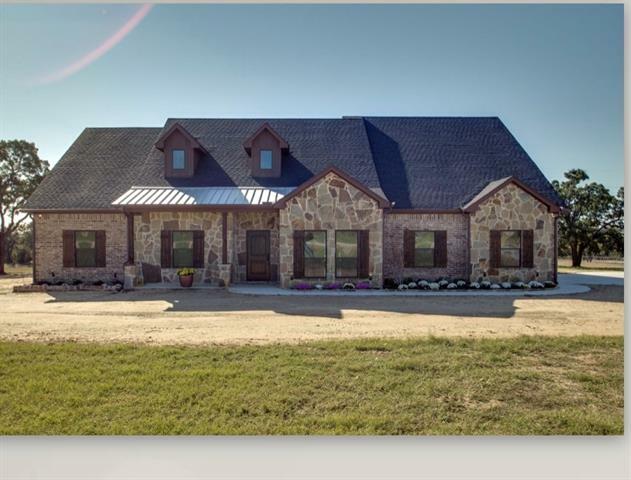 BEAUTIFUL ROCK HOME SETS ON 15 OF THE PRETTIEST ACRES IN PARKER COUNTY! As you enter the driveway, you will be amazed at the pride of ownership. The 2100 sq. ft. home has it all, 3 bedrooms, 2 baths, large living room, fireplace, and a game room. In addition to the 20 x 20 garage, there is also a 20 x 20 shop for all of those projects! The 15 acre property is dotted with Beautiful Mature Oak Trees, a large stocked fishing Pond, and lo"
"This 4 bedroom 2 bath ranch house on 21 acres is a must see! 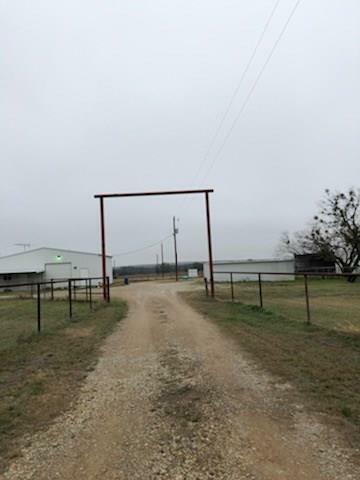 It sits on a quiet gravel road and is located about 30 minutes from downtown Weatherford. The home features many windows, letting in tons of natural light, a wood burning fireplace, carpet and tile flooring and stainless-steel kitchen appliances. 60x28 3-sided horse barn with 4-10x24 stalls and a 13x10 tack room. 47x42 metal barn with equipment parking attached and a 24x32 enclosed workshop with bath, electric and separate septic. 28x1"
"MLS# 14032688 - Built by Brookson Builders - June completion!! 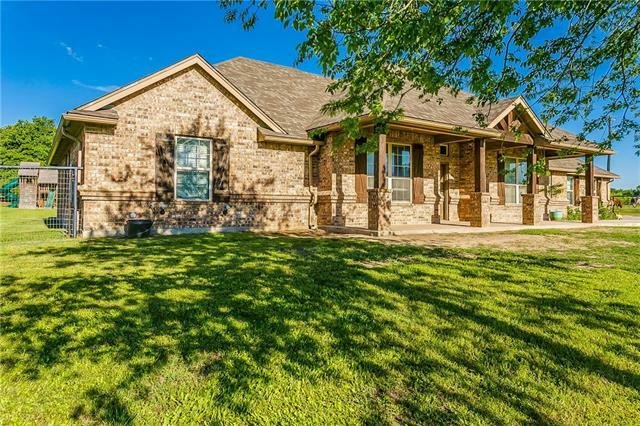 ~ Wide open floor plan in Poolville, TX. 1 Acre property located on treed lot this home features a farm house exterior, durable wood look tile floors in entry, living room, kitchen, nook, utility and powder bathroom, granite countertops in the kitchen, utility and master bathroom, decorative tile in master shower, shiplap wall in nook, painted brick fireplace with shiplap detail above, and upgraded lighting." 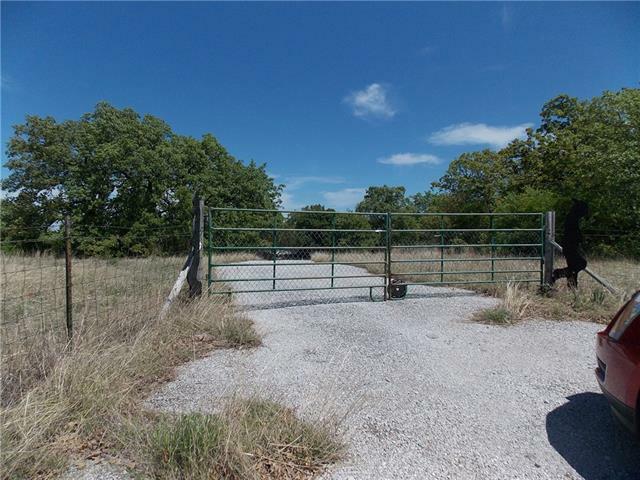 "GORGEOUS HILLTOP RANCHETTE SITUATED ON 3 ACRES OF COASTAL BERMUDAGRASS WITH SCATTERED OAKS, AND SHOP IN PEASTER I.S.D.! This country estate offers a very nice updated 3 bed, 3 bath home with enclosed sun room, office, oversized living area, and 3 car garage! Enjoy the evenings with 360 degree hilltop views overlooking beautiful green pastures! Property offers a 30x40 shop with electric and additional covered parking. 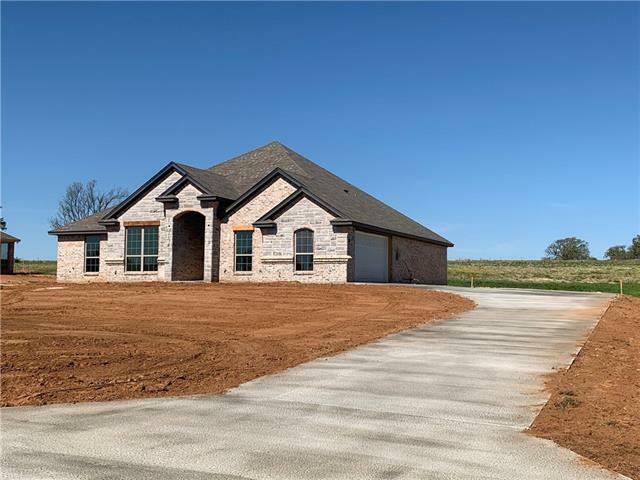 Property is cross fenced and set up for you equine and livestock needs with roo"
"MLS# 14058903 - Built by Brookson Builders - June completion! 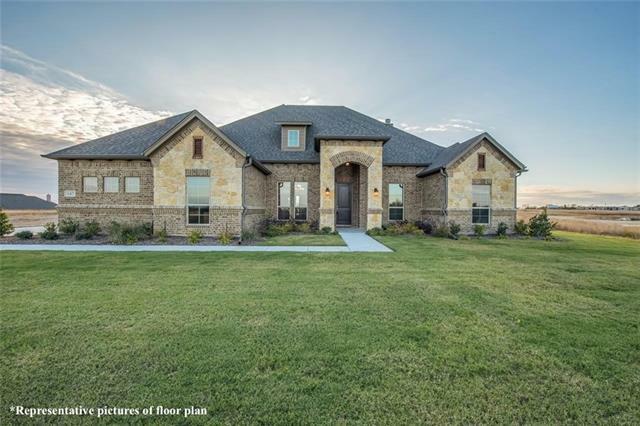 ~ Perfect open floor plan in Poolville, TX. 1 Acre property located on treed lot this home features a farm house exterior, durable wood look tile floors in entry, gallery, utility, kitchen, and dining, granite countertops in the kitchen and master bathroom, decorative tile in master shower, wood wrapped beam between living room and kitchen, floating shelves at coffee bar in kitchen, and pop up ceiling treatment with stained shiplap ov"
"SO MANY CUSTOM FEATURES IN THIS BEAUTIFUL NEW 4-2-2 HOME ON ONE ACRE WITH NO HOA. BRING YOUR HORSE! NO CITY TAXES! 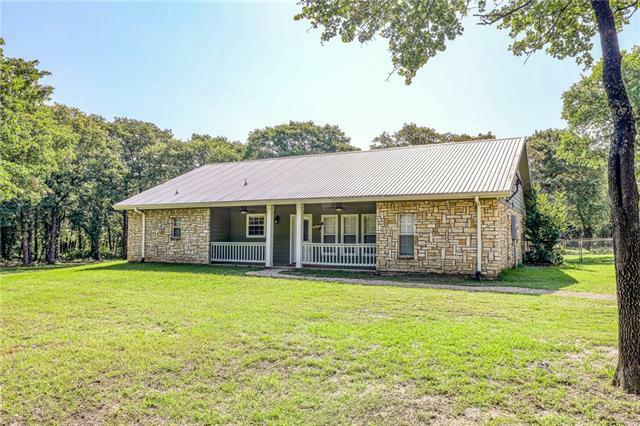 Hard to find open and spacious 4 bedroom 2 bath custom home on one acre in the peaceful countryside of Parker County Texas. This home has superior attention to detail including custom ceiling treatments, quartz counters, stain grade cabinetry and durable tile. 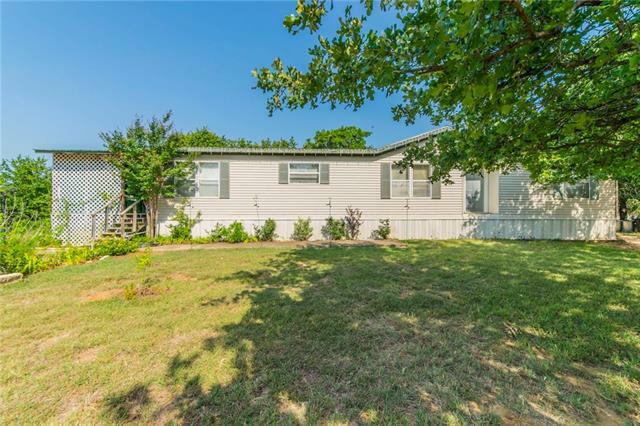 Located in a small exclusive development in the Poolville School District .Poolville is close to Weatherford which has all t"
"Amazing and relaxing barn-o-minimum home, set on a little over 4 acres with additional cozy guest quarters. The main home was built just 12 months ago with a huge rocking chair type front porch, has split bedrooms, a media room and play room. The master bathroom has an over sized marble shower and corner garden tub. Guest home is a 1 bedroom, 1 bathroom, covered porch, and full kitchen. 2 RV hook ups, RV garage storage, workshop with electric, and 2 open barns. Buyer and buyer's agent to verify "
"COME TO THE COUNTRY!! IF YOU LOVE THE COUNTRY AND YOU ARE WANTING SECLUSION, WILDLIFE, PEACE AND QUIET THIS BEAUTIFUL PLACE IS FOR YOU . EXPERIENCE IT ALL CUTE AND COZY HOME WITH A WONDERFUL FLOOR PLAN, WBFP, LANDSCAPING. 12X28 PORCH FOR QUIET EVENINGS TRANSFORM THE SHOP IN TO A BARNDOMINIUM!!!!!!!!!!!!! 30x40 WORKSHOP WITH CONCRETE FLOOR, 9X19 ROOM WITH PLUMBING SET FOR A COMODE,SINK, &SHOWER (SHELL IN NOT HOOKED UP) 19X40 LOAFING SHED WITH DIRT"
"Perfect Country Home located in Poolville,TX. 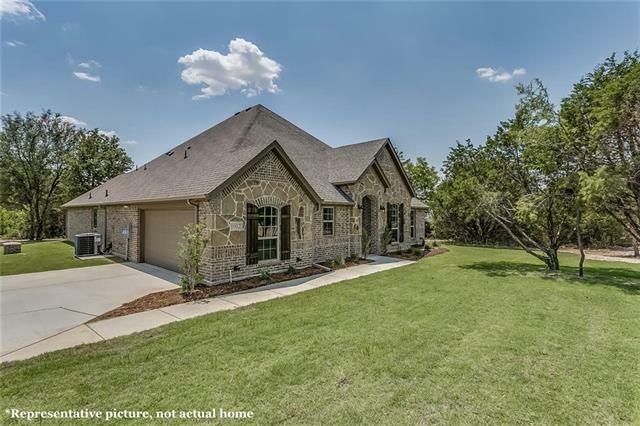 Beautiful 4-2 Austin Stone Ranch Style home is located in the quietest neighborhood in Parker County. 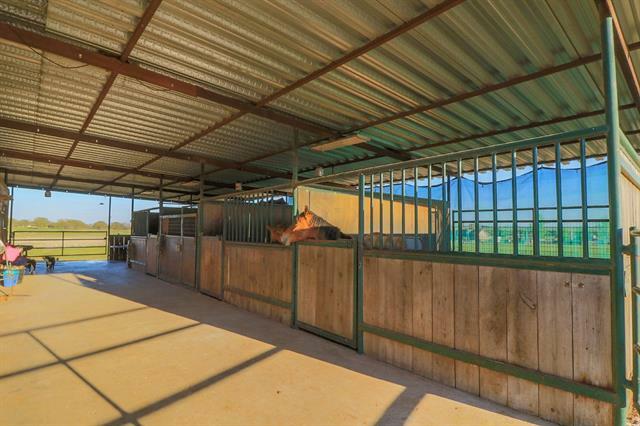 Horses are allowed so bring them on, and come make this your dream home. Brand new HVAC installed in 2018, and new Hot water heater in 2017. Home has 4 bd or 3 and a study, can be used either way, Freestanding wood stove in large living area, stainless appliances and kitchen fridge will stay, owner is allowing for a $4000 flooring allowance, stone pa"
"Located in the South-West corner of Wise county, This property will make a great location for your home in the country! Over 9 acres with well and electricity on site, and septic in place, too. Mobile home measures 14 x 70 and is a 1979 Artcraft model, Serial 761411488BV. Home will need some work, but location is beautiful. And, you have room to grow. Large chicken coop could use some repairs, but you would have a great start for fresh eggs and the country life. Don't let this property get away!"